This is the first picture to surface of a 26-year-old Eritrean refugee who died when a police car hit her last night. 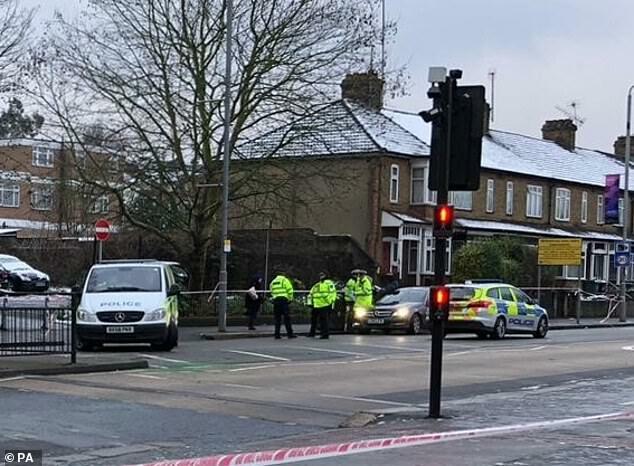 The patrol car hit the woman, named locally as Luam Gebremariam, during an emergency call as she walked next to a main road in Walthamstow, East London, at about 11.45pm last night. 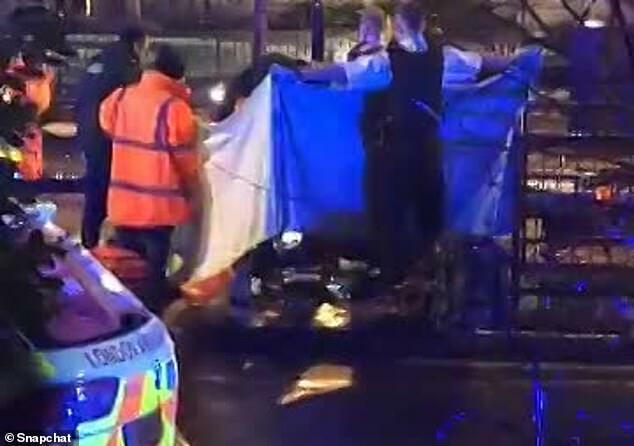 The car stopped at the scene and the officers gave the woman first aid before paramedics from London Ambulance Service and Air Ambulance arrived. Today a picture of the victim was left at the crash site, along with touching tributes from staff at the YMCA where she was staying. A 50-year-old woman, who lives just yards from the scene, said she knew the victim, who had been staying at the YMCA for about 18 months. 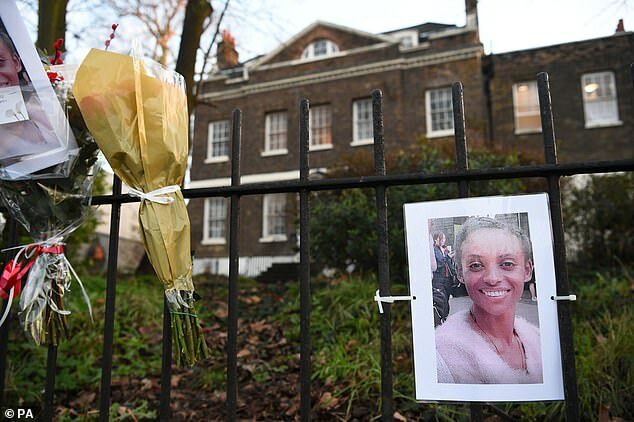 Scotland Yard detectives were working to trace her next of kin, ‘who are believed to be outside the UK’. Forest Road, where the incident happened, has been closed. One witness tweeted this morning that he had seen least five police cars and a forensic van at a junction by The Bell pub. 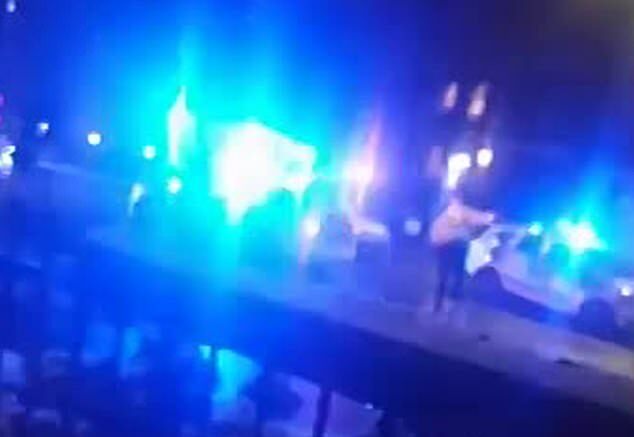 The woman said that she heard a banging at the door – it was her 18-year-old son, sobbing and shouting. ‘My son saw it all,’ she said. ‘He was coming back from being out with his friend and he came running and knocked on the door. 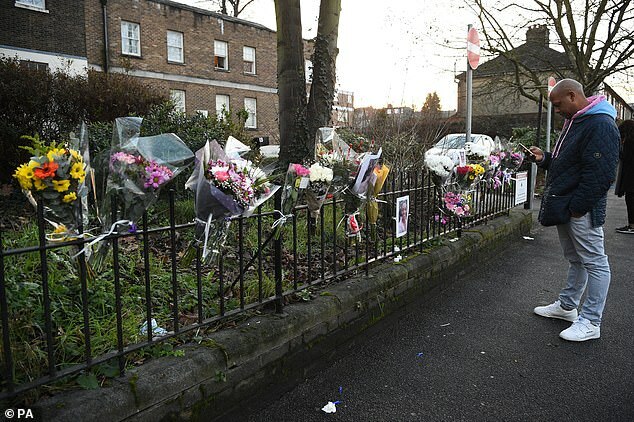 ‘He was crossing the road at the same time as her, he said the policeman killed the girl. 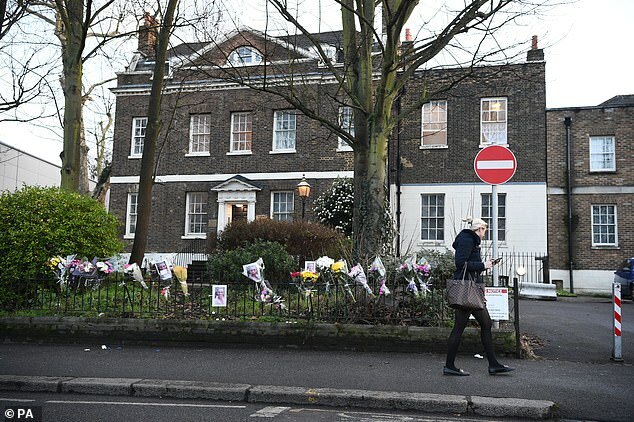 ‘I asked how he knew she was dead and he said ‘mummy, anyone hit at that speed and thrown that far would be dead’. ‘The police car was speeding. The impact moved her to the other end, forward towards the traffic lights. Her shoe was on the other side of road, just lying there. Israel’s Netanyahu scraps African migrant relocation deal with U.N.